Wakeboard UK 2011 Open Nationals this weekend! 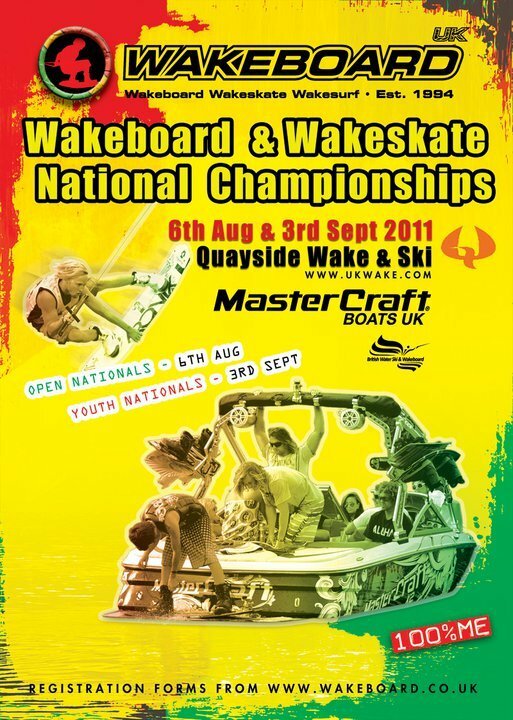 The Wakeboard UK 2011 Open Nationals is this coming weekend! To enter you need to download and complete the registration form and view the competition details page to ensure you know the order of events. Remember we welcome entries to the only event that crowns a rider as UK National Champion in their respective division. Late applicants can pay at the 8am to 9:30am registration period onsite this weekend. Camping is available onsite at the Quays.. see the competition details page for details.